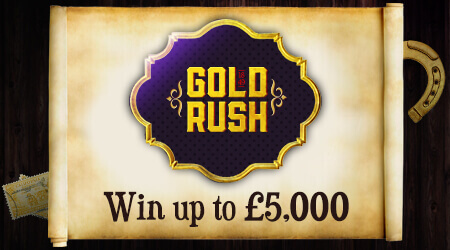 Get digging because a Gold Rush may be coming your way! 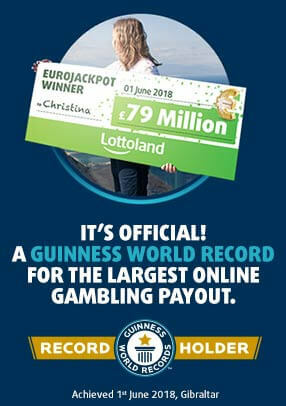 Uncover three matching symbols to win the amount displayed below, you could even land yourself a £5,000 fortune! Play now from just £0.25 per scratchcard! Return to player rated at 53.75%.